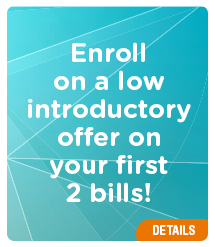 Get the peace of mind you deserve with our MiraclePower 24 Unbundled fixed rate plan! Rate above includes all commodity charges. 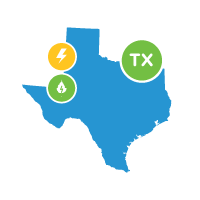 Rate excludes state and local sales taxes and XOOM Energy Texas' monthly base charges and any charges that pass through your TDSP. Rate above is only available to new customers. *This promotion is sponsored by XOOM Energy, LLC, including XOOM Energy Texas, LLC, its wholly owned subsidiary, (collectively “XOOM Energy”) doing business at 11208 Statesville Road, Suite 200, Huntersville, North Carolina 28078. 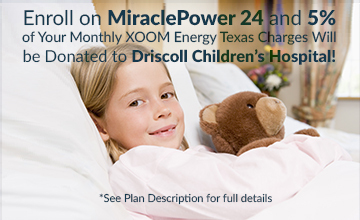 The proceeds from the promotion will benefit Driscoll Children’s Hospital. 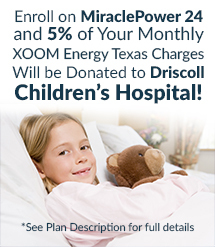 (“Driscoll”),“XOOM Energy Texas will pay to Driscoll for its general charitable purposes the equivalent of up to 5% of energy charges paid by participating XOOM Energy Texas customers who enroll in the Driscoll-designated product. This contribution is not tax deductible. 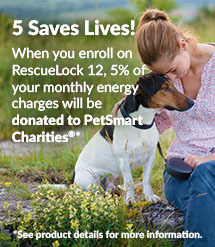 With our fixed rate SimpleClean 12 Unbundled Plan, lock in your green energy rate for 12 full months, guaranteed! This plan offers electricity price stability for the duration of your term, regardless of market conditions. With SimpleClean 12 Unbundled, you protect yourself from the uncertainty that comes with energy bills. When switching your service to XOOM Energy, there is no need to contact your existing supplier to cancel your service. XOOM Energy will handle all the steps necessary to become your supplier with no interruption in service.